Looking for arthritis relief in Eagle River, WI? 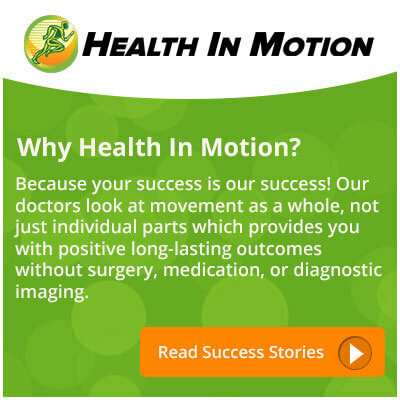 Our Health In Motion Eagle River, WI location can help relieve your pain! Schedule an appointment to get started.